Naomi Haverland is a full time artist from Denver Colorado. She specializes in hyper-realistic portraits and whimsical candid expressions. She has been painting murals with paint for 15 years and with chalk for 8 years. Her work can be recognized on many outdoor walls and indoor galleries around Denver. 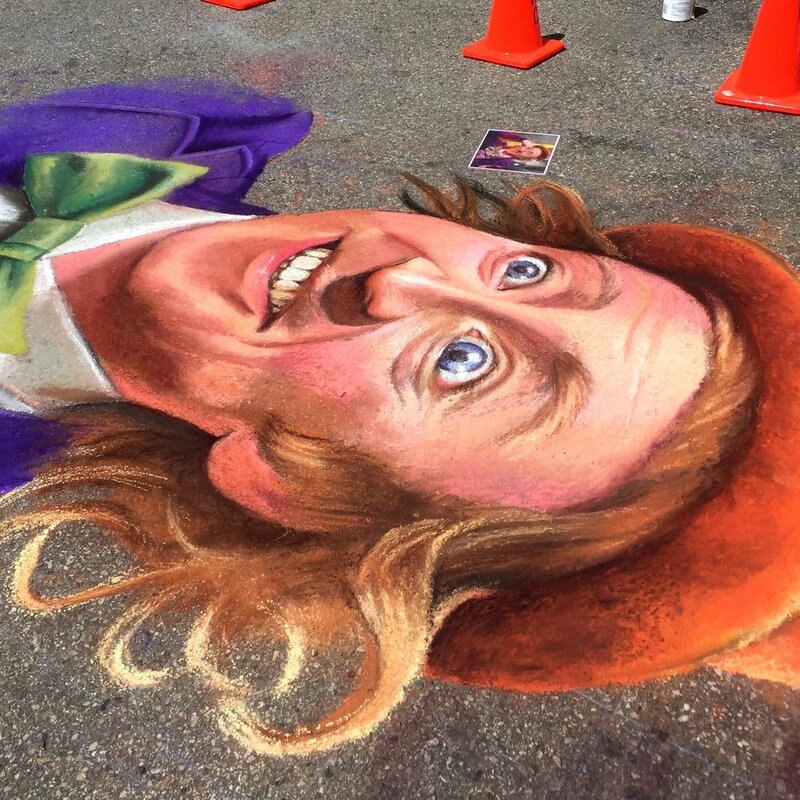 Haverland has won many recognitions and awards for her chalk art, including 7 awards at the Denver Chalk Art Festival. 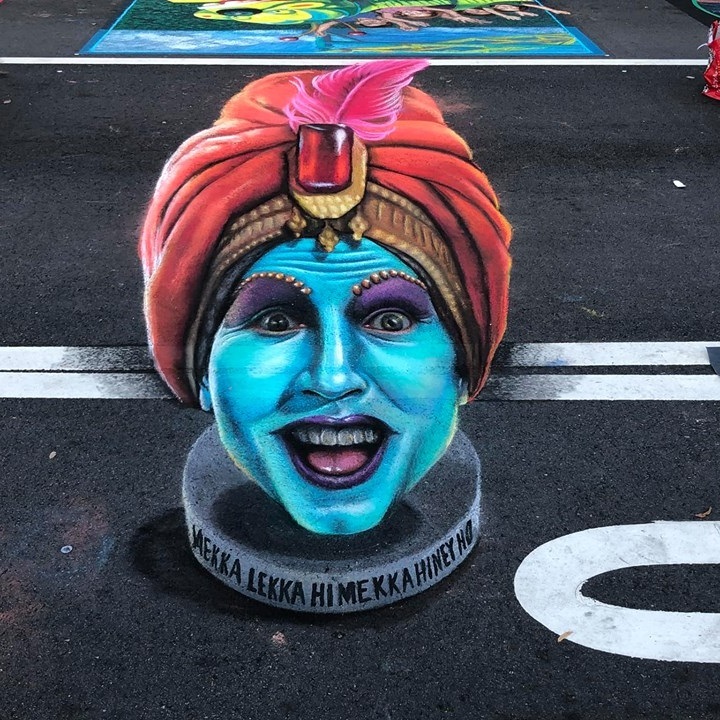 Recently, she has moved from Denver to Seattle, and is working to bring more chalk art to the rainy city. Even if that means bringing it indoors!